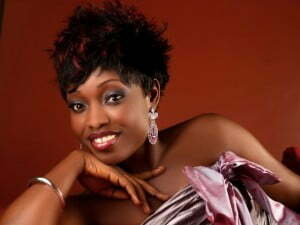 Gospel singer, Kefee is dead. but condolence messages have started pouring in. in Los Angeles so she could be attended to urgently. She never got out of the COMA.